Outdoor sheds are very common to be constructed for several purposes as you may have seen them in several of outdoor areas like home and public gardens, public parks, farm houses, fields, outside the home etc. Main purpose of constructing these outdoor sheds is to provide better accommodation of things like equipment, plants, vehicles, crops, garden tools and for other storage purposes. 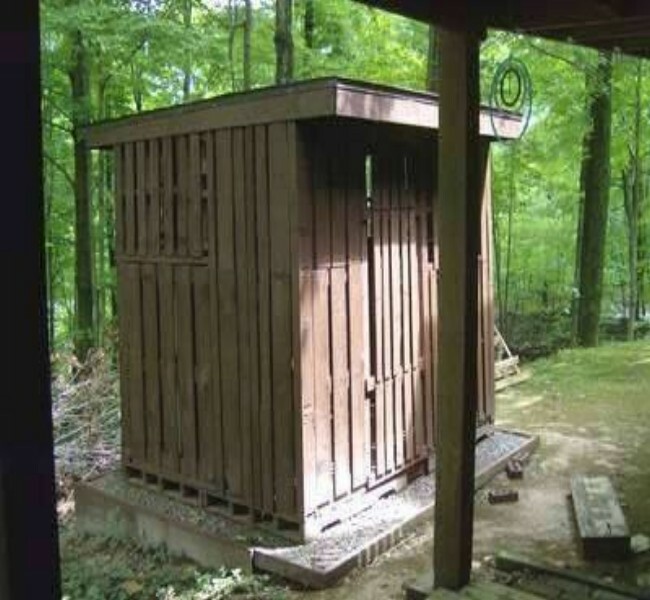 Most sophisticated outdoor sheds are constructed for individuals to take rest or spend some time in these sheds during they are working at somewhere outdoor. 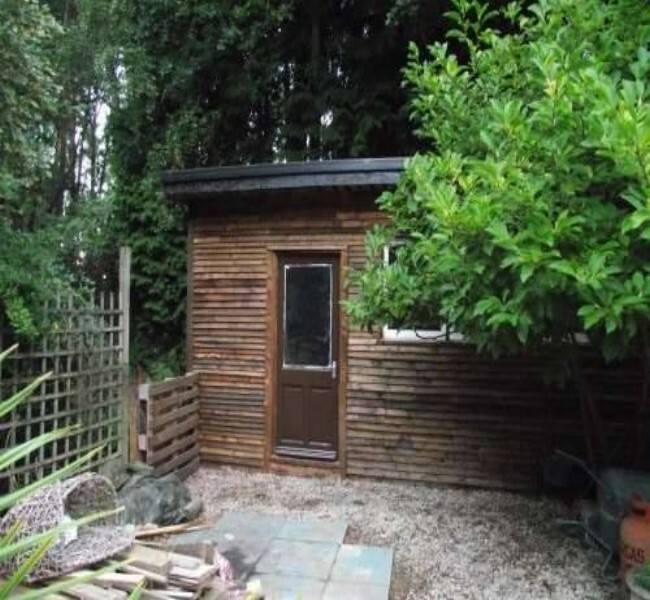 In fact outdoor sheds are used by individuals for several of purposes according to their requirements. 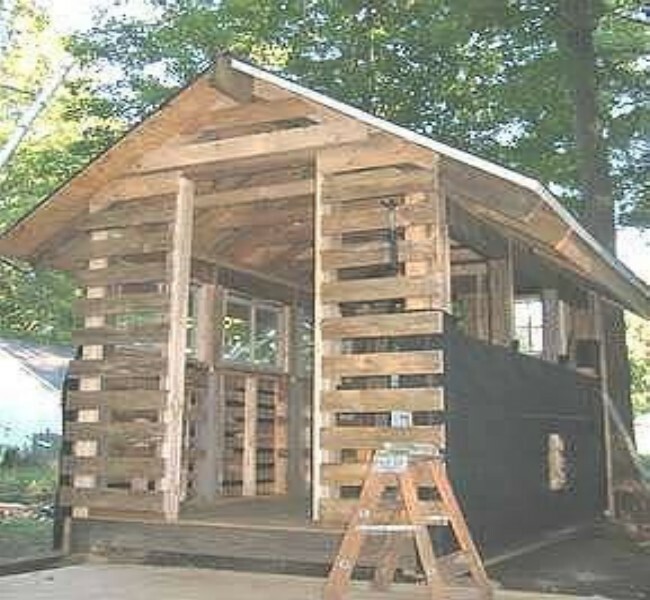 These sheds are made of wood but if constructed with pallets wood, there is nothing better than this. Pallets made sheds are very easy to construct as lots of left over pallets wooden pieces can be used in this regard. 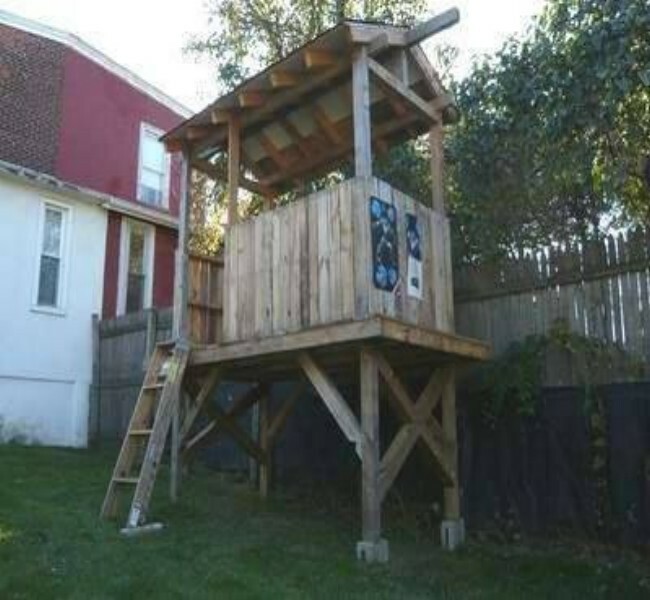 It is one of good ideas about pallets crafting and construction to make such useful and comfortable sheds at somewhere outdoor. 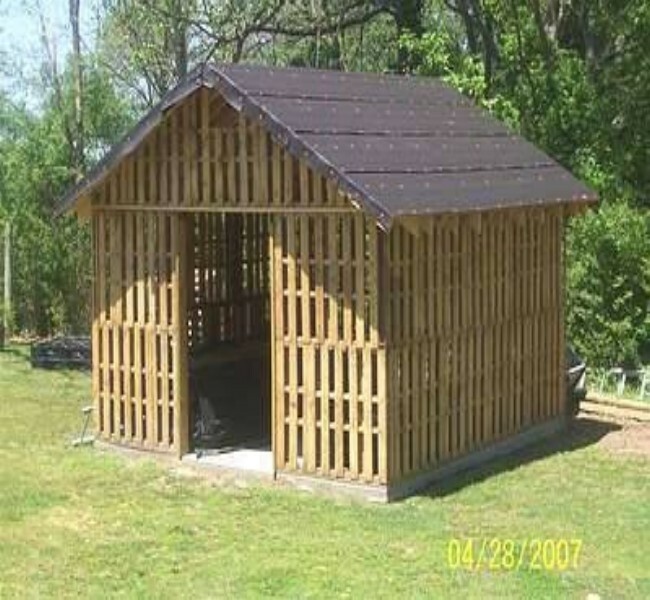 Pallets shed can be constructed in different sizes using stylish shed designs and styles. Construction of pallets sheds would be cheaper, more convenient and durable as well and would give you better accommodation to place your things and spend good time there.